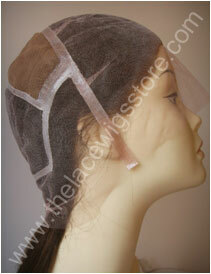 The two main types of lace used to manufacture a lace wig are the French and the Swiss lace. French lace is thick, durable and detectable. 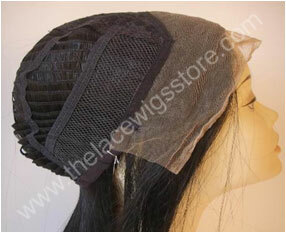 A French lace is a great choice if you are rough with your lace wig or remove it (that is if its applied with adhesives) very frequently such as every other day. 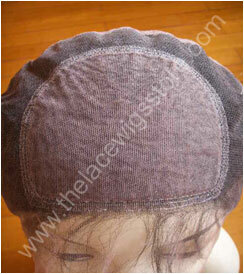 Korean Swiss lace is a copy-cat of French lace being that its as durable but less undetectable. 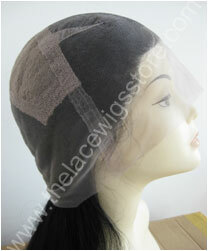 It's a great choice for active lace wig wearers. The original and most undetectable type of lace directly from Switzerland. Its also known to be used by Celebrities and well known entertainers. This type of lace is not as durable as the French or Korean Swiss but it's the most undetectable. 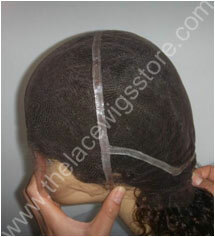 A lace wig with stretch in the middle helps takes the guessing away from measuring your head. Most people can be categorized as having a medium head size. 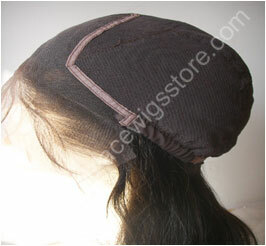 However, many who are unsure whether they are a small, medium, or large will get a size in between cap with a stretch material in the center of the wig. 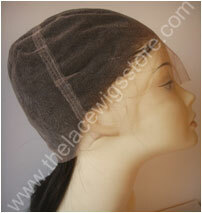 The stretch material will allow the wig to expand to the size of the head and in some ways; it can assist securing the hold of the wig, through facial expressions and head movements. 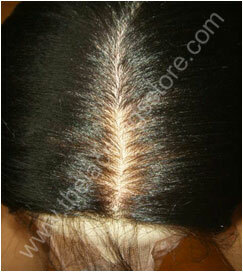 A lace wig without stretch in the middle is a preference for some and a requirement for others. 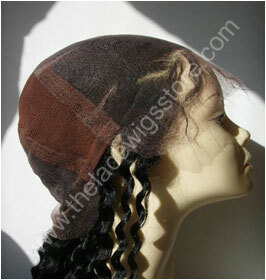 Obtaining a wig without stretch can be risky if you are unaware of your head size, but can also be a bit more comfortable than the stretch material. 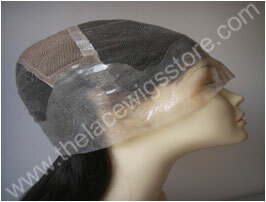 A lace wig with a thin skin perimeter is a very thin layer of plastic that can be placed in the front, back or throughout the perimeter of the wig. Many prefer this because it provides a stronger hold in humidity, through perspiration and in water. Choosing the right type of lace depends on the individual preference and lifestyle. 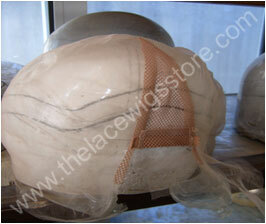 Each one possesses its own pros and cons in respects to durability, convenience and undetectable nature.